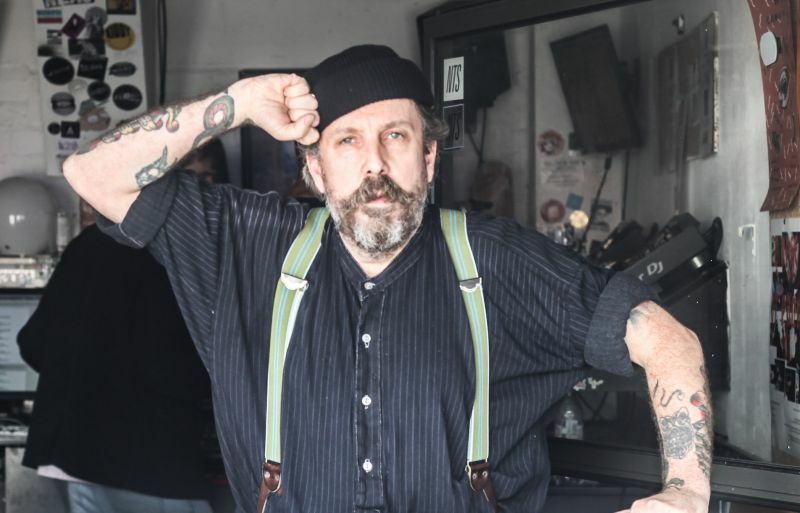 Disco Deviant: Winding it down in Brighton - 10 years is a long time - Friday 14 Sept - Andrew Weatherall. Winding it down in Brighton - 10 years is a long time - Friday 14 Sept - Andrew Weatherall. Andrew Weatherall has remained a long term favourite of ours, he almost serves as a figurehead and guardian of the realm. Purveyor of quality underground music, a creative and inspired artist and one of the most satisfying DJ's to dance to. Andrew's DJ schedule looks busier than ever and we are looking forward to having him join Pablo Contraband in the Disco Deviant booth one last time . A long overdue visit from Tim Keenoy (The Date) who I am happy to welcome to the line up. He's a lovely chap and always makes me laugh a lot too.